Mental health is an essential component of health. Child and adolescent mental health problems are common and associated with a wide range of functional impairment. Psychiatric disorders in children and adolescents affect at least one in ten 5 to17-year olds, with strong persistence and recurrence of these conditions into adulthood. Parents, teachers and health professionals are expressing concern about the significant increase in the diagnosis of mental health problems in children and adolescents. Explanations for these worldwide trends include increased help-seeking by parents and young children, improved screening, improved recognition in schools and primary care, improved diagnosis, the growing number of professionals in child and adolescent mental health, and to an extent, the broadening of diagnostic classification of psychiatric conditions. Among the most common psychiatric disorders in children and adolescents are: neurodevelopmental disorders such as ADHD, Autism Spectrum disorder (ASD), Mood and Anxiety Disorders and Disruptive Behavioural Disorders. A general concern regarding adolescents is the increase in Substance Use Disorders and in self-harming behaviour. Children with medical disorders present with mental health problems at much higher rates in comparison with the general population. Latest reviews in the field confirm that children with one chronic medical condition are 62% more likely to have a mental health disorder. The prevalence of chronic conditions among children and adolescents has risen steadily. Approximately 14% of the children in industrialised countries have to live with at least one chronic physical condition. With the advances in medical care, many children with chronic physical conditions are reaching adulthood. However, these children must adapt to their illnesses and cope with the difficulties inherent in living with chronic physical illness. Children with chronic conditions share common life experiences such as increased physician visits, hospitalisations, emergency events, complex medical regimens, painful medical procedures, days lost at school, decreased social interactions with friends, limitations in daily activities and fear of early death. Many also face emotional hardship due to stigmatisation, isolation by peers, academic difficulties and low self-esteem. Regardless of which chronic illness they suffer from, these children are more likely to have coexisting mental health disorders, such as Adjustment Disorders, Anxiety Disorders, Mood Disorders, Disruptive Behaviour Disorders and Post Traumatic Stress Disorder. Childhood mental disorders impose a significant economic burden on children, family and society. Having untreated mental disorders is an independent predictor of poor compliance and clinical outcomes. Therefore it is essential to increase the awareness of the importance of effective management of both physical and mental disorders in children. 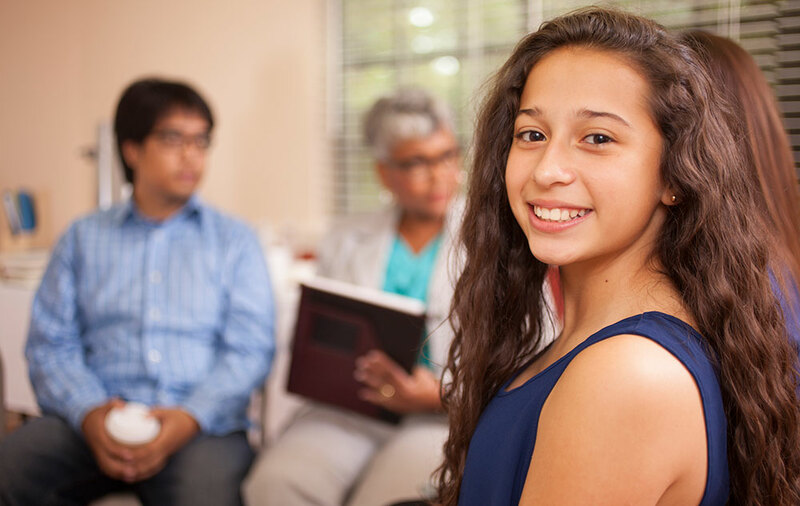 The prevention, early recognition and treatment of mental health disorders are essential to the overall well-being of children and adolescents with chronic medical conditions as well as their families.